A balanced machine is easy to achieve and will have a longer, smoother, trouble-free life. Unbalance is a very common problem, especially on fans and mills. It results in high vibration levels causing structural looseness and cracks, a reduction in bearing life and sudden failures. We have many years of experience of balancing a wide variety of machines both large and small. Our in-place balancing service (large or small, single or multi-plane) is fast and accurate. By not having to remove the unbalanced component from the machine, you save your company time and money. 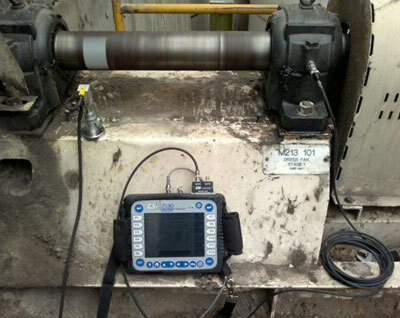 We also provide the equipment and training to carry out your own machinery balancing.